Big velvet pouch made with qualified velvet. Enough to pack jewelry,watch with other small item for women. Fantastic gift for girls,women. Logo can be screen imprinted or embroidered. 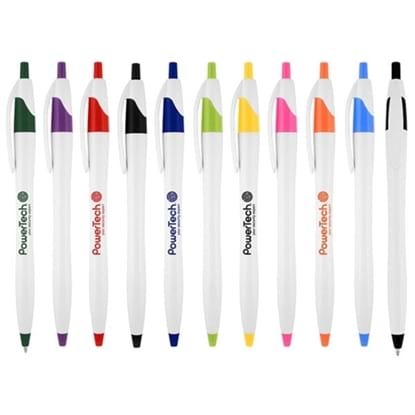 Customized size and colors are workable. Fast production with good quality, good price. 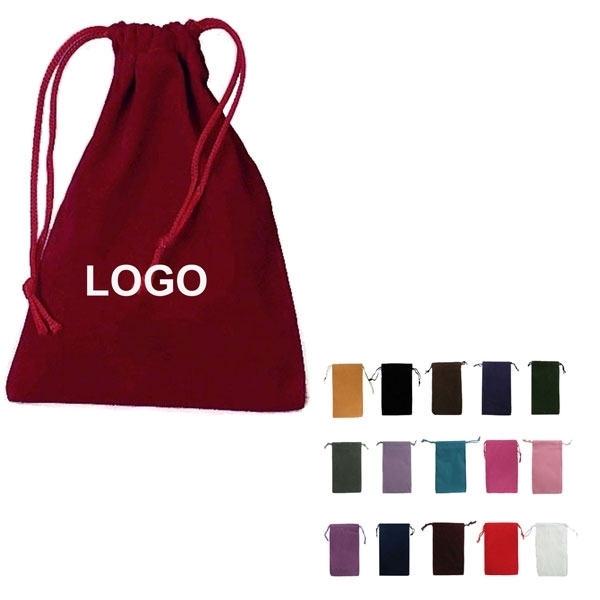 Imprint Area :3" x 3"
Flat polyester lanyards 5/8" with your choice of 5 different attachment delivered in 8 days guaranteed. Superb quality lanyard and printing. 21 stock colors, premium crimps. 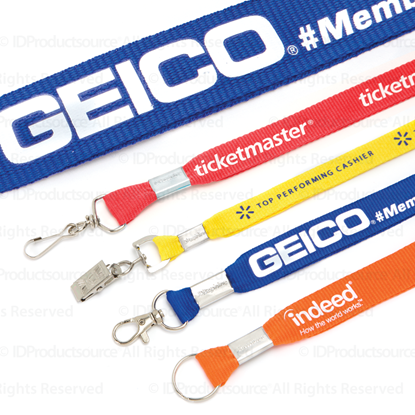 Full color plastic credential badges that work great attached to lanyards . Full color, full bleed on both sides. Includes round slot or oval slot punch. 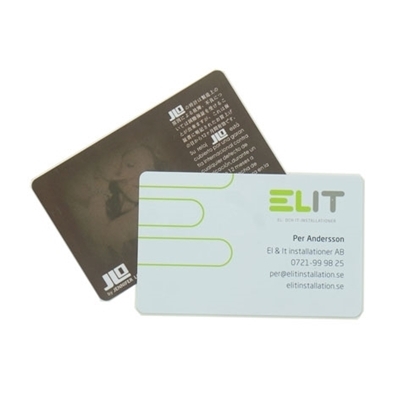 Glossy PVC, 30 mil thickness and rounded corners.